Starting out as a student can be stressful, so let’s set the scene. You’ve been accepted to your University, but what should you do first? What do you prepare in the lead up? It’s also easy to feel overwhelmed in your first week, but luckily O-Week is there to help you sort out all that admin stuff before classes kick in. 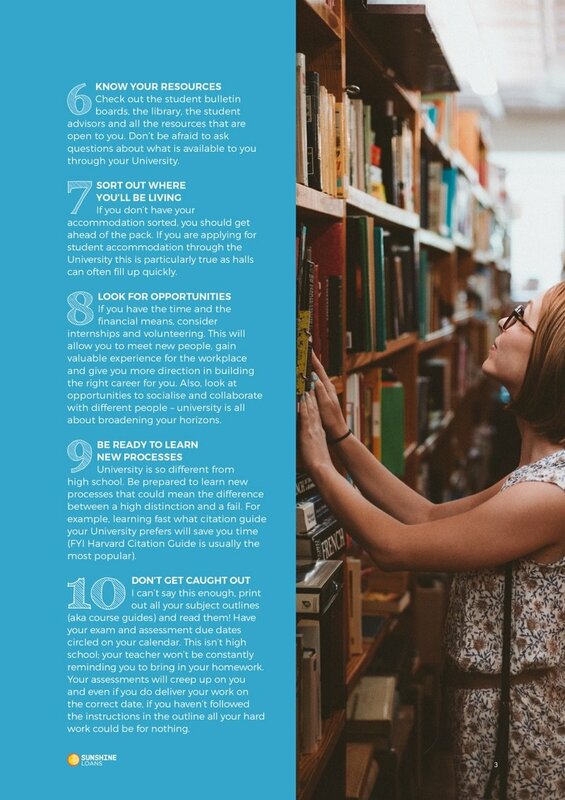 Read on for a sneak peak of our top tips for kicking off university in the best possible way, and scroll down to download our whole guide! Getting a clear overview of your financial situation can help you figure out your requirements for student life. Do you need to live out of home? Do you need to drive or catch the bus? Do you need to work? Figure out how you’re going to balance your budget with a detailed financial plan. and grants out there to help you with everything from textbooks to travel. You want to do some research around which student loans and grants you could apply for. Enrolling and selecting your degree can be challenging. Consider what that degree will require, for example what courses would you be obliged to take. Also, what career paths this degree could lead you to. First in, best dressed has never been truer. The nightmare that is securing your favourite courses in perfect time slots to fit you schedule can be made less painful if you get in fast. As soon as they go online, you should be at the computer waiting. We highly recommend attending O-Week. Maybe orientation isn’t your thing, but familiarising yourself with your new stomping ground is important. Campuses are vast and you want to be lost as little as possible when your classes start. So, why not take this opportunity to check out the bulletin board and get lost amongst the stacks in the library? Apply for an ISIC card and purchase an Opal Concession card. 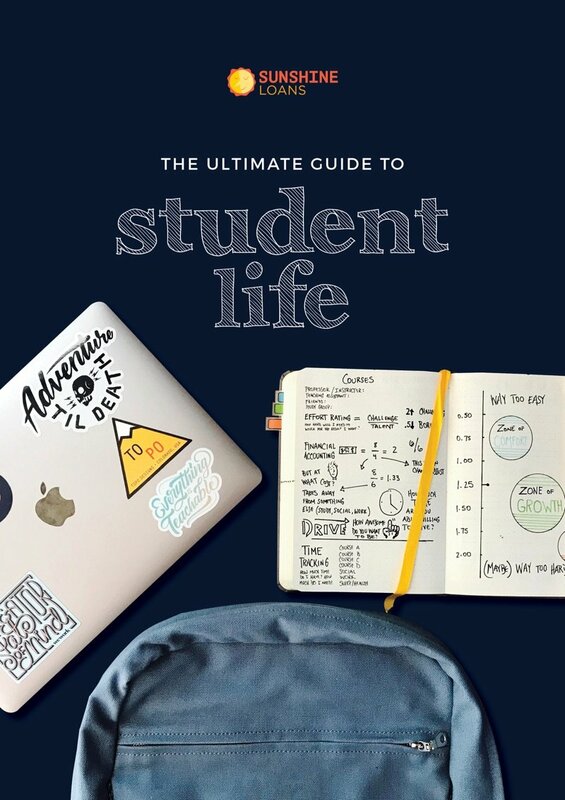 Find out what you’ll need for day-to-day life in University and get everything sorted before you start classes, (especially if it will save you money). Get ahead of the rest by setting yourself up with your library card, University ID and everything you will need so you’re not overwhelmed when classes start up. Check out the student bulletin boards, the library, the student advisors and all the resources that are open to you. Don’t be afraid to ask questions about what is available to you through your University. If you don’t have your accommodation sorted, you should get ahead of the pack. If you are applying for student accommodation through the University this is particularly true as halls can often fill up quickly. If you have the time and the financial means, consider internships and volunteering. This will allow you to meet new people, gain valuable experience for the workplace and give you more direction in building the right career for you. Also, look at opportunities to socialise and collaborate with different people – university is all about broadening your horizons. University is so different from high school. Be prepared to learn new processes that could mean the difference between a high distinction and a fail. For example, you want to learn what citation guide your University prefers as this will save you time and earn you marks, (the Harvard Citation Guide is usually the most popular). I can’t say this enough, print out all your subject outlines, (aka course guides) and read them! Have your exam and assessment due dates circled on your calendar. This isn’t high school; your teacher won’t be constantly reminding you to bring in your homework. Your assessments will creep up on you and even if you do deliver your work on the correct date, if you haven’t followed the instructions in the outline, all your hard work could be for nothing.